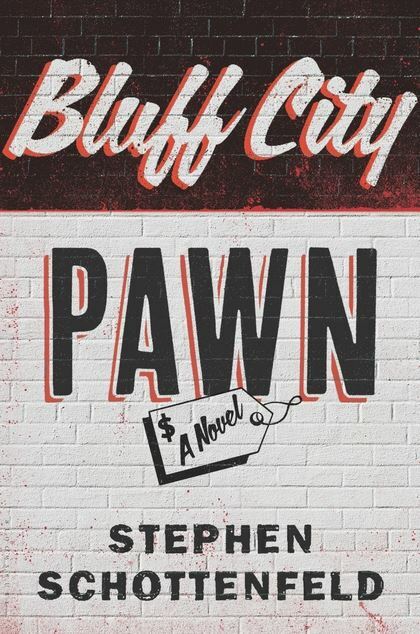 Stephen Schottenfeld has published a novel, Bluff City Pawn, with Bloomsbury USA. He has completed a story collection, Miss Ellen Jameson Is Not Deceased, and he is currently at work on his next novel. His narratives often trace the work lives of his characters—pawnbrokers, postal carriers, telephone repairmen, home inspectors, police detectives, clothing manufacturers, trailer-park owners, to name a few—and explore how these professions bring an individual into a unique set of experiences and conflicts and expressions. 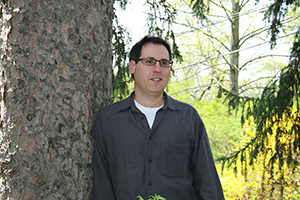 His stories have been published in numerous literary magazines and have garnered a Michener/Copernicus Society of America grant, a Halls Fiction Fellowship from the University of Wisconsin at Madison, a Shane Stevens Fellowship in the Novel from the Bread Loaf Writers’ Conference, and special mentions in both the Pushcart Prize and Best American Short Stories anthologies.